Lobster Season is the envy of many a southerner, especially us Floridians. It is practically a state holiday and is an event that families have been safely enjoying for decades. However, there always seems to arise stories of accidents ranging from injuries and fatalities to damaging of the environment that give the holiday a bad reputation. “Its not the fact that the people come down to take the lobster that is the issue. Sure we don’t like the extra traffic but these people bring business, we want them — and there’s plenty of (legal) lobster. Its just that when they are disrespectful or aren’t knowledgeable — of the rules of the water, regulations of fishing and the proper ways of lobstering, we begin to resent their invasive presence,” says FL Keys local Don R. “People need to know what they are doing before they get down here”. These words spoken from a true local are what made us decide to write this article, so here it goes. Don’t Make These 5 Lobstering Mistakes! 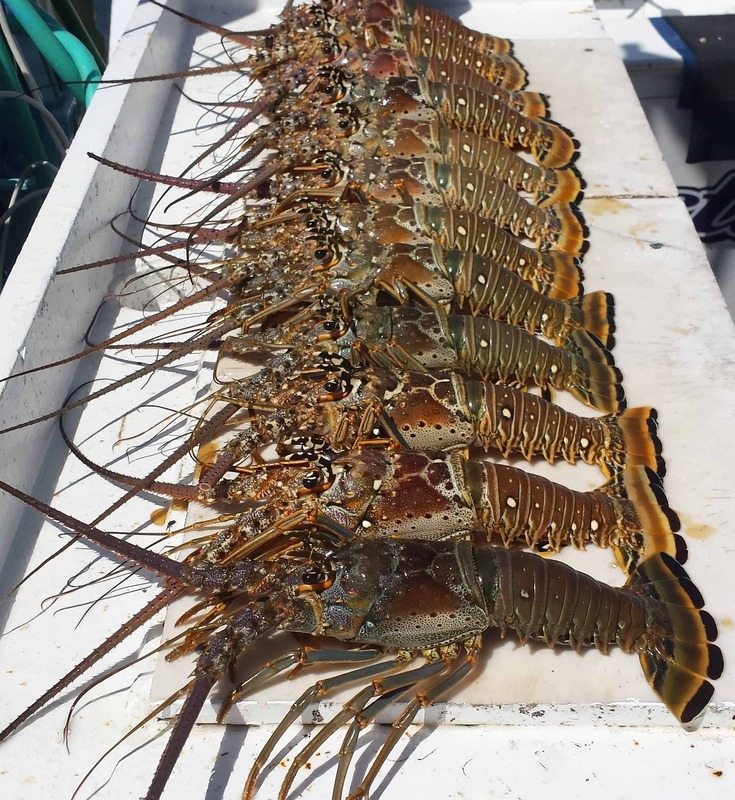 Federal and State Laws regulate the size and methods of obtaining Florida Spiny Lobster. Therefore, know the rules and get your license. Harvesting rules vary depending upon which region or county you are in, so be sure to know which apply to you. Sizing Rules are universal statewide and require the carapace to measure larger than 3″ and for the lobster to be a non egg-bearing female. Safe operation of a vessel is imperative to a safe and successful day of fun on the water. Any activity on a boat or on the water can be hazardous and proper caution should be maintained. This includes knowing how to completely operate that vessel, knowing your channel markers and waterways, being aware of where you are anchoring, knowing where all emergency gear is on board, knowing where all divers are at all times and being conscious of others and wildlife on or in the water. You never want to harm or put a loved-one in danger Finnes for disruption of wildlife habitat by use of boat can be costly so be aware and be safe! Many aspects of lobstering are taken for granted by people whom frequently do it. These include the novices ability to properly clear their ears, hold their breathe, swim with fins and tools, etc. Be aware of this when lobstering with friends and novices. Before ever getting into the water in search of lobster they must feel comfortable with the basics. Don’t go let them go into the water without practicing first. Depending upon your method of lobstering the amount of gear needed will vary. Regardless, you need to make a checklist and make sure you don’t forget anything! Lobster, Tickle Stick, Measuring Gauge, Lobster Bag, Fins, Mask, Snorkel, Gloves, etc. Make that list and check it twice. Stop in and supply yourself with all your lobstering gear and Red Rum Apparel at any of these retailers. The flats on the sides of the channels (if accessible) can be good places to start. The lobsters live in the grass and especially on any ledges in that grass. If you’re headed to the reef, look for isolated coral heads before actually approaching the reef. Lobsters congregate together so in an isolated head about 100 yards from a main reef you can sometimes find groups of between 4-6 of them. When looking in the reef you have to really get down and look under and in the rocks. 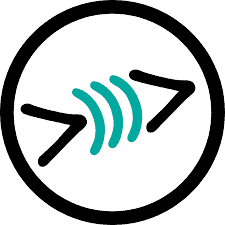 Look for the antennas in pairs to distinguish because they also hang out in smaller groups or solo, in which case it will be that big, fat, juicy one. Bridges can be good at the right time and place, but are not recommended for beginners. This is due to the dangerous tide shifts and frequent boat traffic. Wrecks can hold lobster if they consist of debris. Usually whole wrecks do not host lobster that is easily accessible, you have to search the wrecks that are broken-up and that have debris. Hopefully this article was useful to you! With lobster mini season in Florida rapidly approaching, it is imperative to make sure you don’t make any of these lobstering mistakes. Now go get ’em! Red Rum has now added NautiGirl Beachwear to its team of retailers! This “One Stop Shop for the Sandbar Lifestyle” is located across from the Sundial Plaza in Downtown St Petersburg, FL. NautiGirl carries Red Rum’s Floral Hats, the full selection of Mermaid Performance Crop Tops for ladies, and the NEW 2018 Men’s Aquatic Performance designs including the Bahamian Hogfish Longsleeves. These shirts are all UV 30 sun-protective, quick-drying, and perfect for those sunny days on the water. Be sure to stop by today and checkout the NEW beachwear and store all the locals are raving about! Red Rum Performance Aquatic Clothing is now available at Florida Freedivers. Florida Freedivers is the premiere destination in the Palm beach area for all your freediving, snorkeling and spearfishing needs. 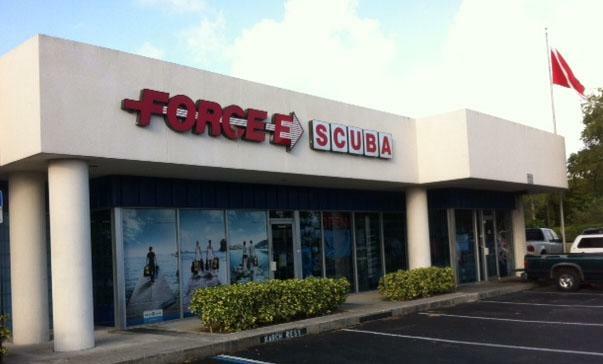 Florida Freedivers guarantees the best prices around and even offers a Price Match Guarantee. They also offer a variety of Freediving and spearfishing courses for divers of all skill levels. Bookings are made easy on the website. This dive shop has created a great community of divers who live the tropical lifestyle and are eco-conscious; and understand sustainability. That is why Red Rum chose them as the premier retailer of Red Rum in Palm Beach. You too can represent that lifestyle with Red Rum’s 2018 dive-inspired designs including the Bahamian Hogfish and Keeper of the Sea Shirts . These UV 30 sun-protective shirts are quick-drying and moisture wicking, making them great for being above and below the water. Men’s and women’s designs are available, check them out NOW! Red Rum Tropical Lifestyle Clothing is NOW available at Lenny’s Surf Shop in St. Pete Beach, FL! Lenny’s is the oldest operating surf shop in St. Pete Beach and is definitely a place to visit while in the area! This family owned and operated business offers a full assortment of beach and surfing apparel, boards and beach Bikes (for sale and for rent)! 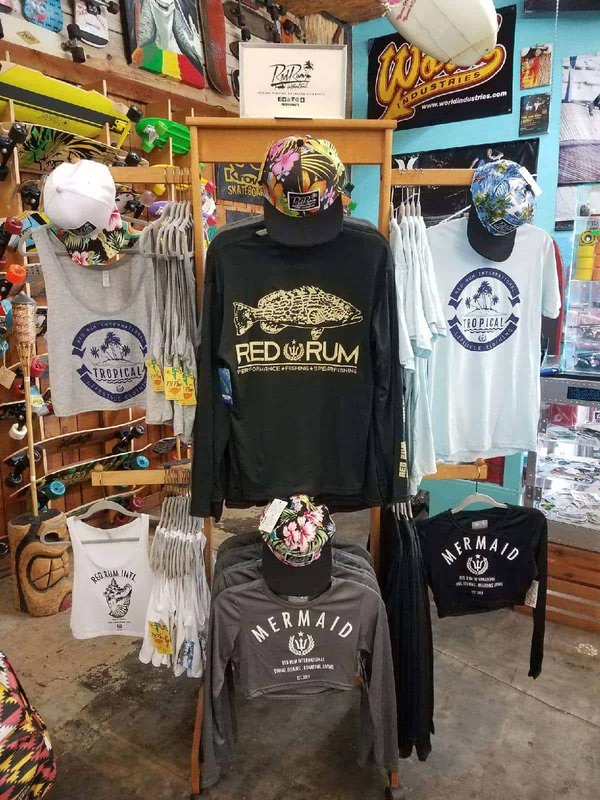 Among the NEW Red Rum products acquired by Lenny’s Surf Shop are our famous Floral & Tropical Hats, Ruler Sleeve Fishing Shirts, Ladies Performance Crop Tops and our Tropical Lifestyle t’s and tanks! The Ladies “Mermaid” Design performance crop tops have definitely been the hottest women’s product of the season thus-far! The Long sleeve crop tops are UPF 30 Sun Protective, quick-drying and double as great surfing and diving rash guards. They are also the cutest rash guard on the market! The Ruler Sleeve Fishing Shirts have been the hottest sellers for the guys! The Ruler Sleeve is the original idea of Red Rum International artist Daniel ‘Del Sol, and they are the only shirts of their kind’. These performance shirts offer full UPF 30 + Sun Protection, quick drying and double as a great rash guard. Stop by Lenny’s Surf Shop today to pick-up some local swagg from Florida’s very own Red Rum International! 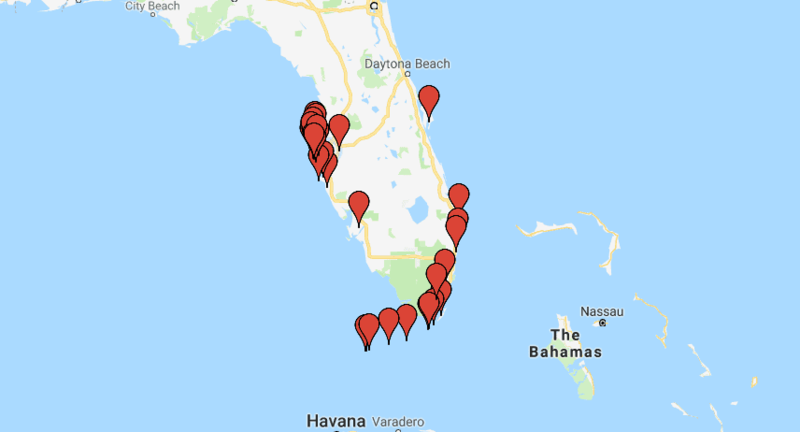 If you live in Palm Harbor, Tarpon NPR or Tampa you don’t have to travel all the way to the beach to get your favorites in surf and beach wear! Kategory 5 has been servicing the Northern Pinellas County area for over a decade. With a wide selection of clothing, sunglasses, shoes and hats, this surf shop in Palm Harbor is a one-stop shop away from the beach.